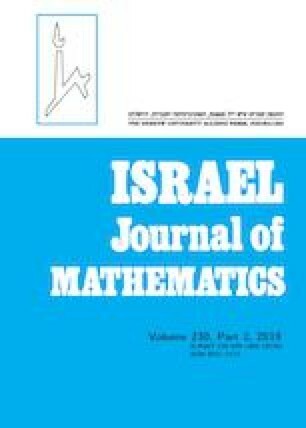 More generally, we study, for a given set I of inertial orbits of supercuspidal representations of p-adic general linear groups, the category CI,σ of smooth complex finitely generated representations of classical p-adic groups of fixed type, but arbitrary rank, and supercuspidal support given by σ and I, and show that this category is equivalent to a category of finitely generated right modules over a direct sum of tensor products of extended affine Hecke algebras of type AB and D and establish functoriality properties, relating categories with disjoint I’s. In this way, we extend results of C. Jantzen who proved a bijection between irreducible representations corresponding to these categories. The proof of the above reducibility result is then based on Hecke algebra arguments, using Kato’s exotic geometry.